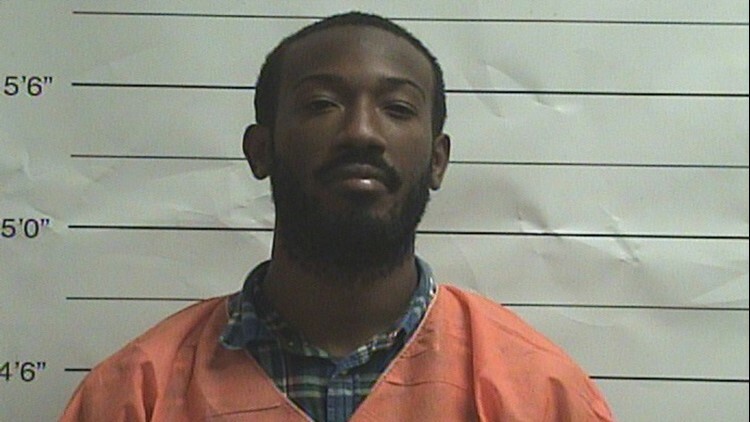 A man pleaded guilty to the 2015 killing of a 25-year-old paraplegic man in Algiers. According to the District Attorney’s office, Shanta Massey, 25, pleaded guilty to manslaughter and obstruction of justice in the killing of 25-year-old Jeren Johnson. Massey was sentenced to 40 years in prison for each count. The sentences are to run concurrently and without the benefits of probation, parole or suspension of sentence. Johnson was killed by a gunshot wound to the head on Dec. 6, 2015, while he was sitting in the passenger seat of his friend’s car. Massey fired the shot from the car’s back seat resulting in the car crashing into a truck in the 2600 block of General Collins Street. Massey fled the scene with his gun. The 20-year-old driver was hospitalized for his injuries and Johnson was pronounced dead at the scene. A week later, detectives identified Massey as the shooter and obtained an arrest warrant, however he eluded capture for over a year until he was arrested at an apartment complex in Houston on Aug. 19 2017. He was extradited from Texas to stand trial for the killing. Five years before his murder, Johnson was left paralyzed below the waist when he was struck by a stray bullet in a July 2010 shooting at a Gentilly playground.